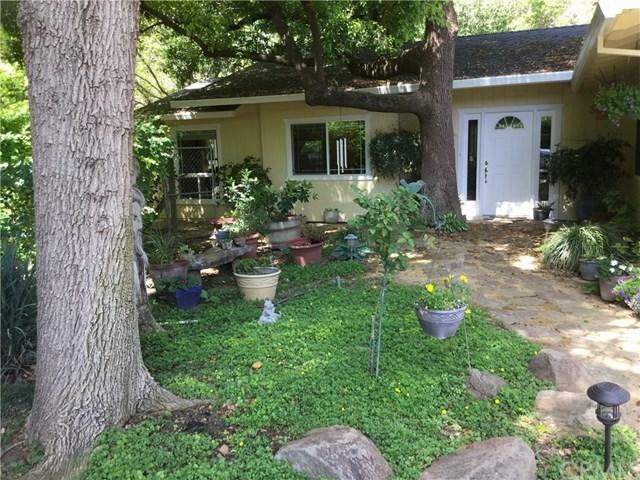 PRIVATE COUNTRY SETTING in desired Chico area off Bell Rd! This beautiful home has something for everyone!! You will love the floor plan! This home is wonderful for those who like a little space in their living areas! And, it is a great home for entertaining! 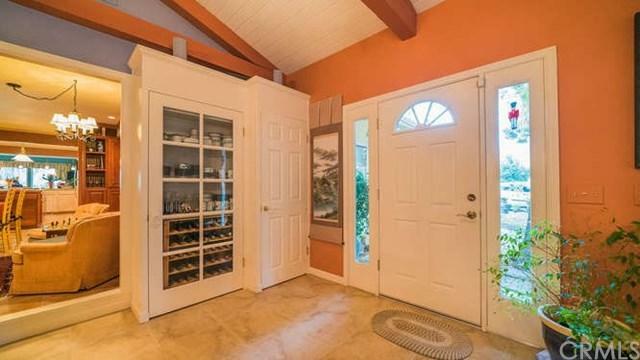 The large centralized kitchen w/tons of storage, commands the stage! 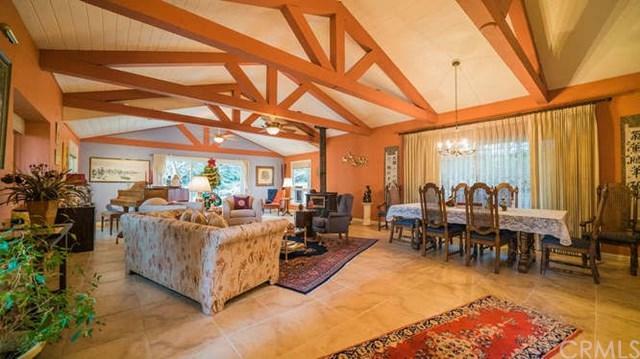 One side of the home unfolds onto the huge semi-formal living/dining room with an open beam ceiling, while the other side of the home lends to the casual side of living. The great master suite, with bamboo flooring, supports a nice master bath and three walk-in closets.The home is located on 1.54 acres! Love gardening? 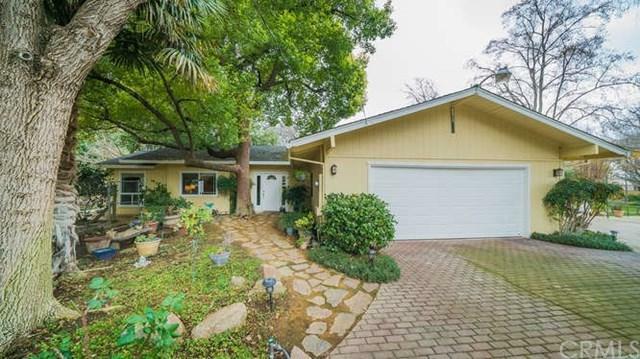 This beautiful home is surrounded by lush flowering landscaping, large shade trees, garden beds and many fruit trees. Splish Splash! The in-ground pool is a perfect way to beat the warm summer heat! Got toys? Enjoy the 1500 sq. ft. barn/shop with 2 roll up doors. Like low monthly energy bills? Then you will appreciate the Solar System! What are you waiting for? Let+GGs take a look!